Così fan tutte (Zo doen ze het allemaal) is an eighteenth-century Italian comic opera by the composer Wolfgang Amadeus Mozart. This opera, composed of a libretto by Italian composer Lorenzo da Ponte, is considered one of Mozart’s most musical operas. The director Xander Straat presented his version of Così fan tutte as an open potty of unfaithfulness. 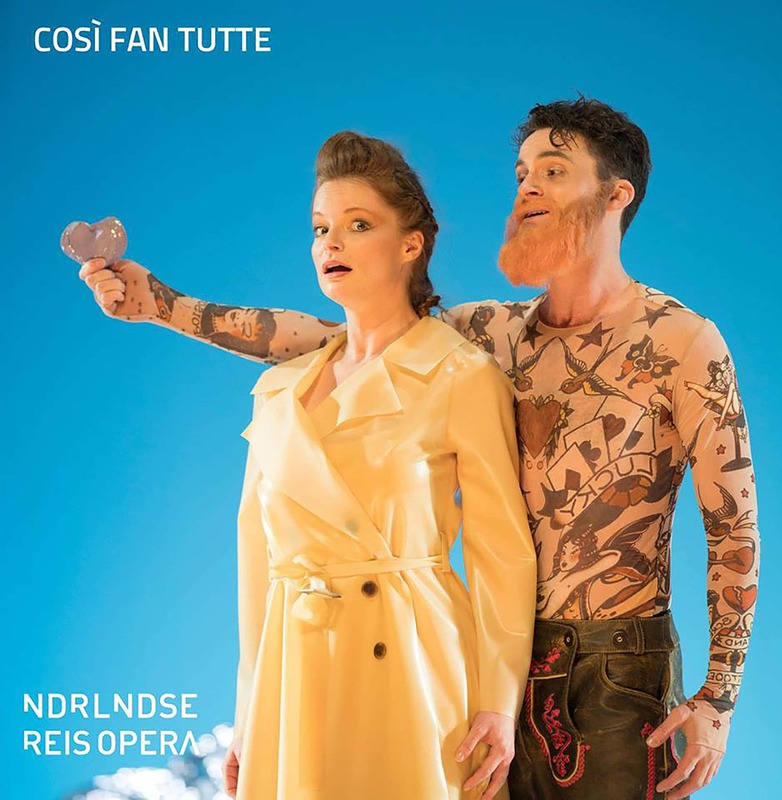 Discover the costumes for Così fan tutte and get inspired!